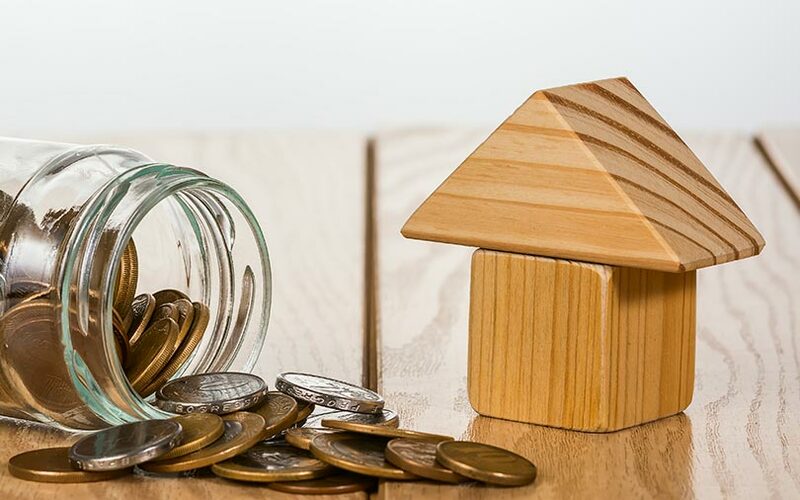 Property Share, an online real estate investment platform that enables fractional ownership of property, has raised a Series A funding round led by venture capital firm Lightspeed Venture Partners, two people privy to the transaction told TechCircle on the condition of anonymity. “The company is seeing good momentum and has closed its Series A round, led by Lightspeed,” said one of the persons cited above. The size of the round could not be ascertained. “The money will be used to get more properties on board and expand operations to more cities,” said the second of the two people cited earlier. Email queries to Property Share and Lightspeed didn’t elicit responses at the time of publishing this report. It was also not immediately clear which of the startup’s existing investors participated in the round. Owned by Bengaluru-based Property Share Online Platform Private Limited, the venture last raised funding in March 2017 in a round led by Japanese asset management firm Asuka Holdings. The amount was undisclosed. Prior to that, it raised $530,000 from venture capital firms Beenext and Pravega Ventures. Investors can buy fractional shares in completed, rent-generating commercial and residential properties. The minimum investment ticket size is Rs 10 lakh. Investors stand to earn 8-10% in rental yields per year on commercial properties and up to 4.5% on residential properties, says the company’s website. The platform manages the property on behalf of investors (including tenancy) and sells the property after three to four years. It also allows investors to transfer their shares, in the interim, at current property prices through its proprietary secondary sales platform. According to the company’s website, it currently manages properties worth Rs 80 crore and has more than 300 investors on the platform. Property Share was founded in 2015 by Kunal Moktan and Hashim Khan. Moktan, an IIM Ahmedabad alumnus, was part of the Blackstone Group’s India real estate team prior to starting Property Share. Khan, an IIT Kanpur and IIM Ahmedabad alumnus, spent over a decade in the retail, trading and real estate sectors before becoming an entrepreneur. While scores of online platforms focused on the real estate market have cropped up in the country over the past few years, most still operate as marketplaces that enable consumers to discover, buy, sell or rent property. Fractional property ownership, a concept that is gaining momentum globally, is still nascent in India. Some of the more well-known startups in the real estate sector include QuikrHomes, MagicBricks and NoBroker. In December last year, Archer Technologies Pvt. Ltd, which operates BuildSupply, raised $3.5 million (around Rs 25 crore at current exchange rates) in a Series A funding round led by Venture Highway. In the same month, online classifieds platform Quikr India Pvt. Ltd acquired the Chennai-based operator of IndiaProperty.com to grow its real estate vertical. The acquisition marked another consolidation move in a sector where startups have been trying to disrupt how property is discovered, bought and sold.